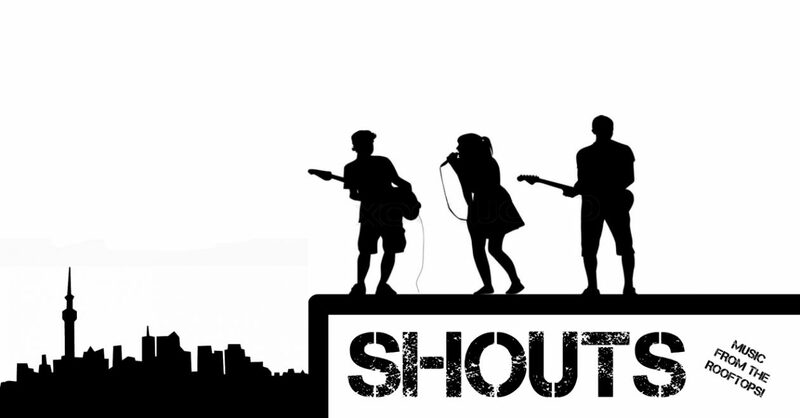 Shouts | SHOUTS – Sharing socially conscious music by artists from around the globe. We are a media project that finds and shares protest music from around the world by artists who take their voices seriously and use their talents responsibly. One of the regulars featured here at Shouts comes out of Western Australia. Charlie Mgee is the driving force behind the band Formidable Vegetable and a green force himself. We recently interviewed him as the band just released their 3rd full length album. Charlie believes in making music that matter, that informs and that educates. It is protest music but it is also so much more. It is inspiring in a broad sense of the term. Some days ago, Charlie made his way to Perth in a vegetable-oil-fueled truck to give a TED talk about music, memory and permaculture, among other things. Check it out and check out Formidable Vegetable’s new album – it’s quite brilliant.